03.13.18 :: Categories: Crude Oil Transport. News Types: Press Releases. 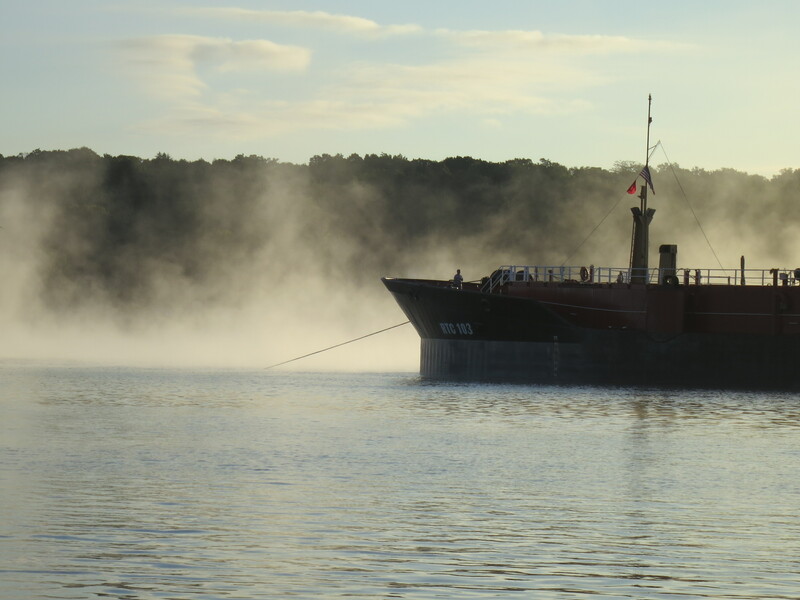 The U.S. Coast Guard today issued its Hudson River Ports and Waterways Safety Assessment Report. 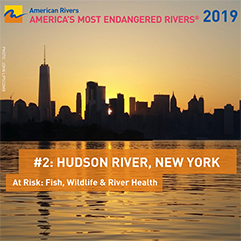 According to the Coast Guard’s announcement, the key recommendations stemming from the November workshops are the establishment of a Hudson River Safety Committee; increased recreational boater safety information, and clarification of current U.S. Coast Guard regulations on the river. “I’m very satisfied that the steering committee, comprised of 10 voting members, represents the full breadth of stakeholders – from industry, environmental advocacy, recreational boating and riverfront communities,” said John Lipscomb, Riverkeeper Patrol Boat Captain and Vice President for Advocacy. Although the original proposal for 10 new long-term anchorage grounds is off the table, new proposals may be put forward in the future. 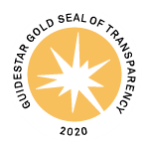 The Coast Guard received more than 10,000 public comments, overwhelmingly opposing the industry’s request. 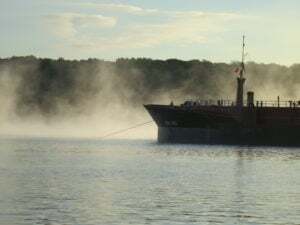 Riverkeeper and members of the public cited a range of far-reaching environmental impacts including the increased potential for oil spills, “scarring” of the river bottom from anchors and anchor chains, which could affect endangered sturgeon and other species, and noise and light pollution from certain barges.